On Mother’s Day 2015, I surprised one of my closest friends, POETIKMIND, by featuring her in a Mother’s Day blog! It meant everything to her because Poetik’s diagnosis of a brain tumor is what has impeded her ability to have children. …that it encouraged her to share this never released blog (below) she wrote pertaining to the matter! Meet Plus Size Model & my beautiful friend LiMarie “POETIKMIND” Lewis…. 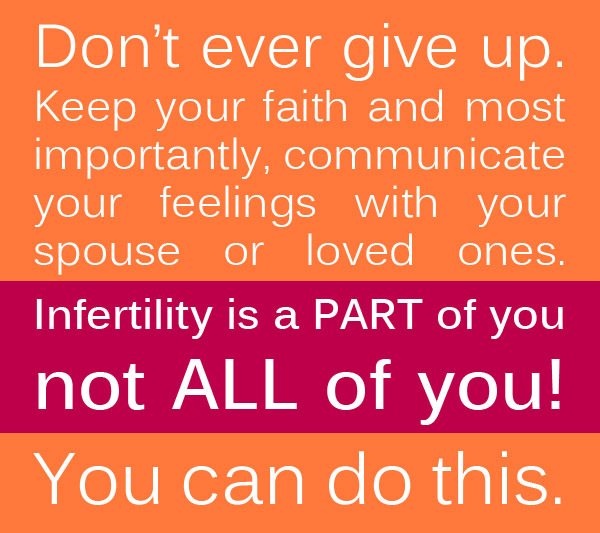 INFERTILITY. There, I said it. The word itself feels like a bad word sometimes. Holding its own weight and carrying a list of stories, tears and heartache. I will not be silenced anymore! God has a plan for all of us. One day it will all be very clear. Blessings.